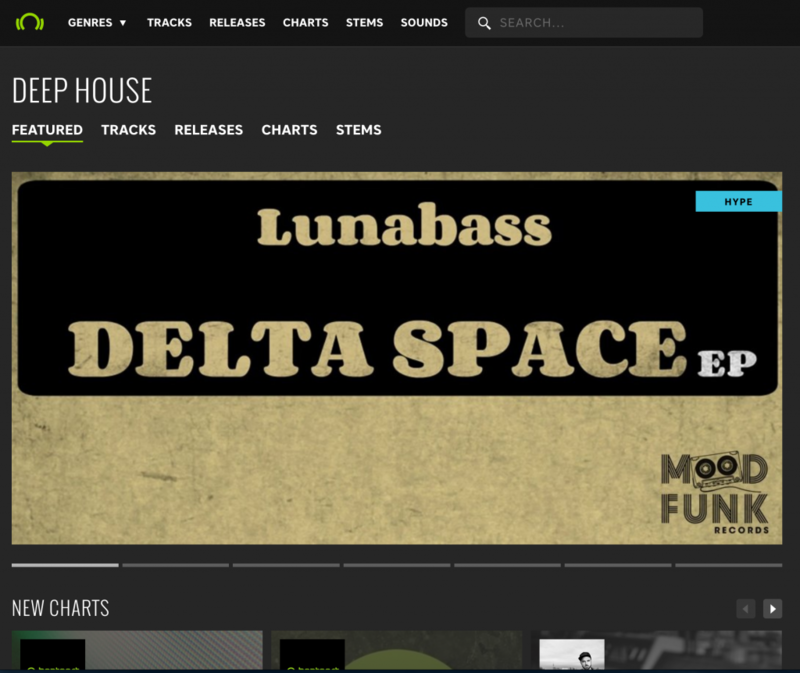 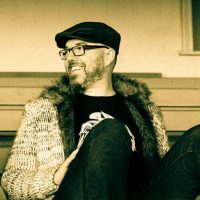 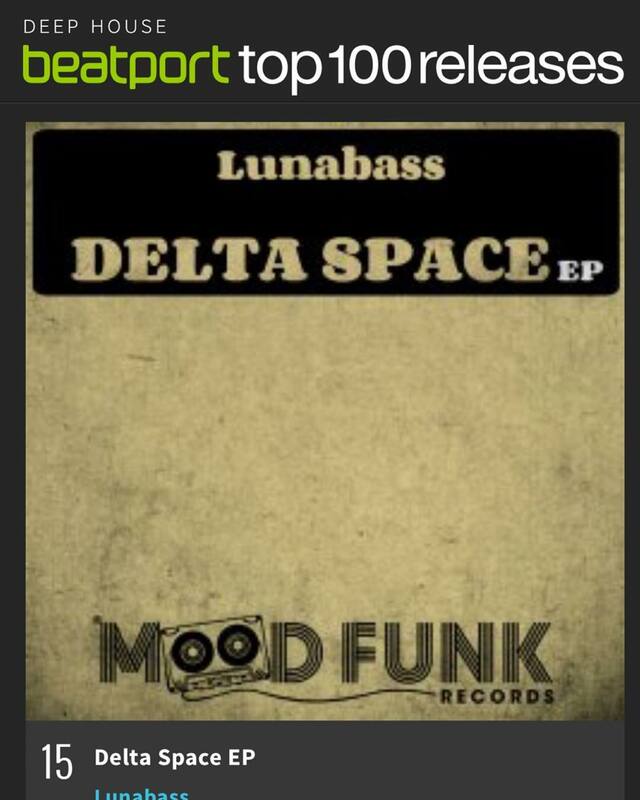 Stoked with the response to my latest EP titled Delta Space on Mood Funk Records . 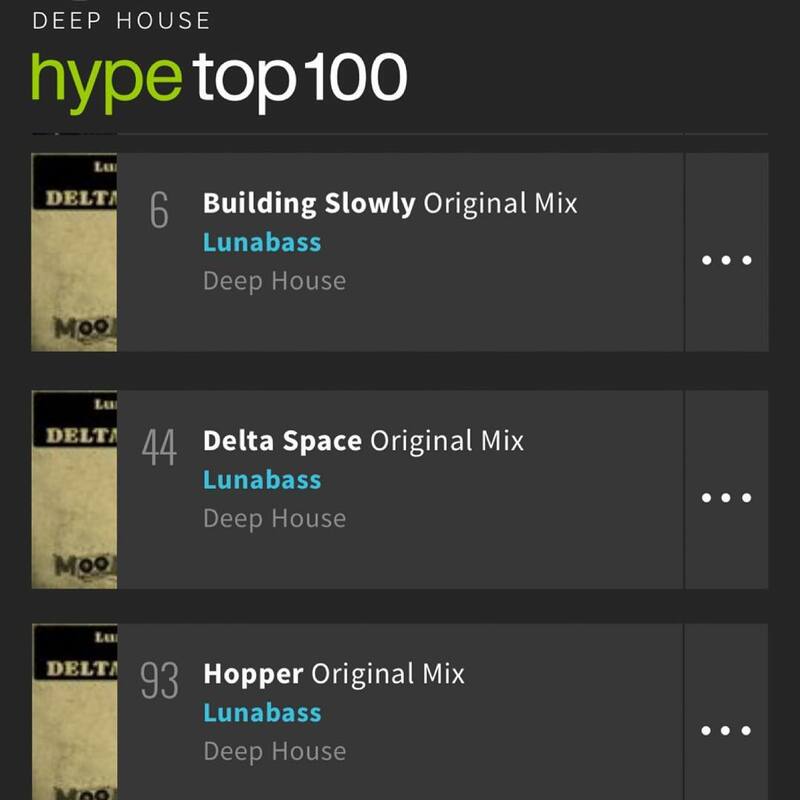 Plenty of love in the sales charts too. 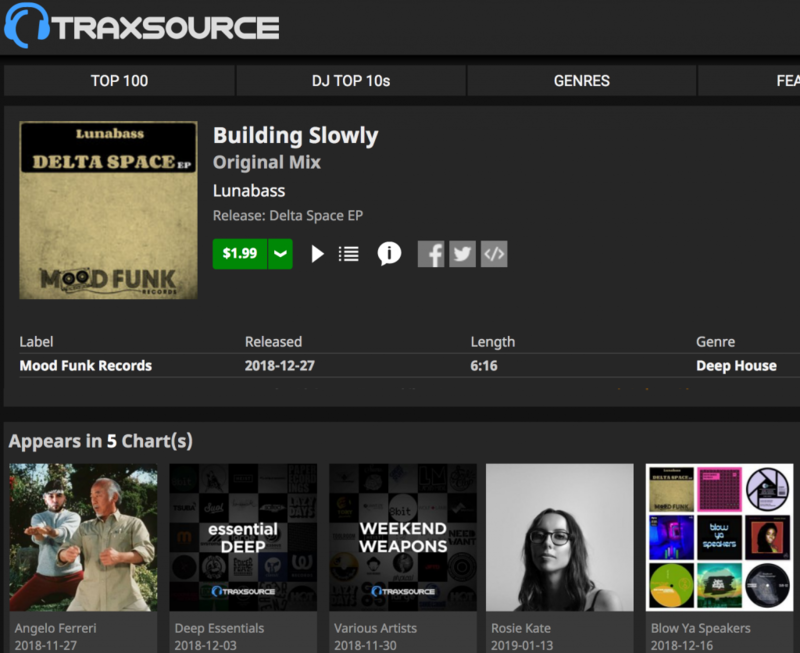 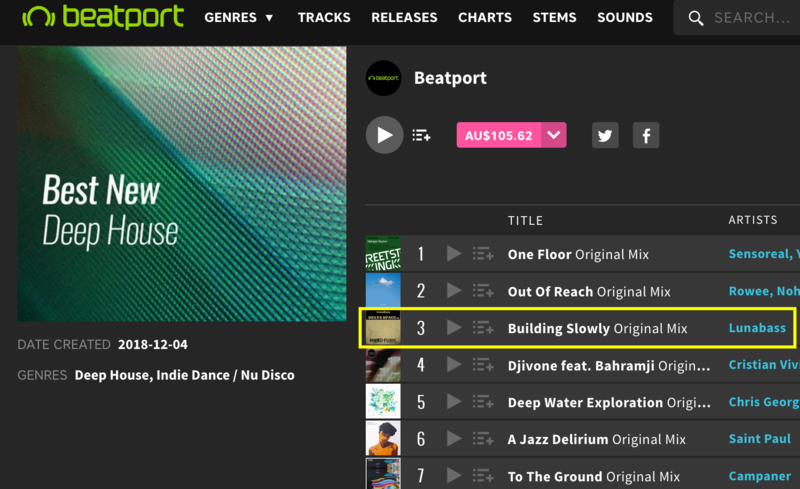 Traxsource included Building Slowly into their Deep Essentials & Weekend Weapons Charts.